A Care Farm provides health, social and educational care services through supervised, structured programmes of farming-related activities for a wide range of vulnerable people (Care Farming UK). Our community garden inspires people of all ages to grow their own through the development of our Care Farm. Funding from the Big Lottery Local Food programme created four raised-beds and an orchard to be used as a community resource. 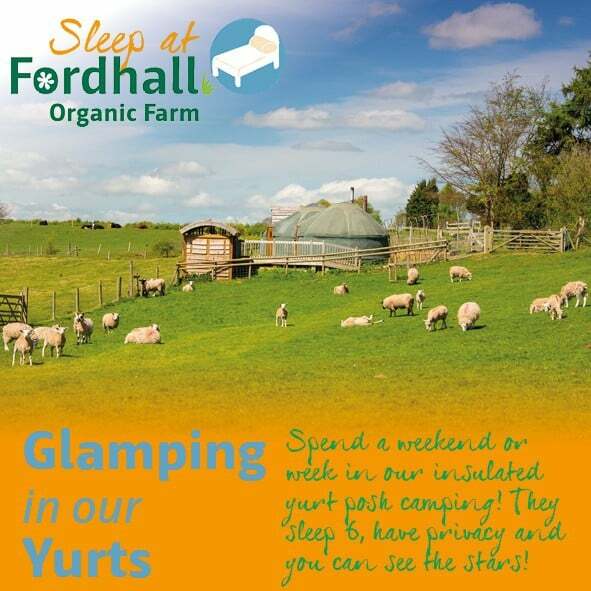 Lottery funding has now come to an end and this project has developed into a sustainable Care Farm, funded through individuals’ personal budgets. Is this a service you or someone in your family might be interested in? 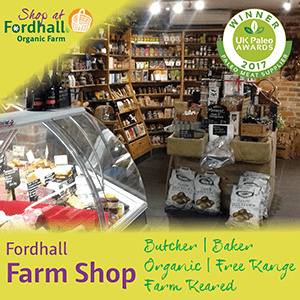 At Fordhall we are able to offer a wide variety of opportunities for adults with learning difficulties who wish to experience working outside in a range of settings. 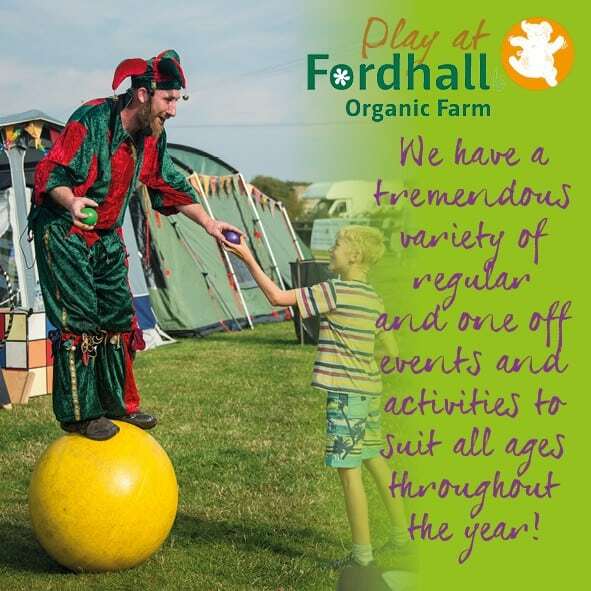 We grow, cook and eat produce from raised beds in our community garden, help with conservation work on the farm, enjoy walks and creatively engage in a variety of activities 48 weeks of the year. Our main focus is the community garden where we grow a wide variety of vegetables and fruit which we can take home to use. We cook and eat outside whenever possible. Food seems to taste so much better that way. We light a fire and cook soups and stews and the pizzas from the clay oven taste great! We grow lots of fruit and vegetables and if there is a surplus, we make jams, chutney or pickles. 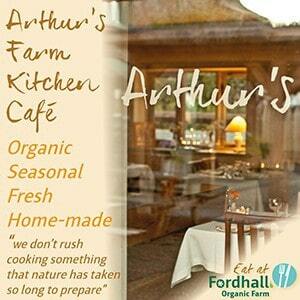 We sell our produce in Arthur’s Farm kitchen and the profits help go back into our project. We have regular walks on the farm, taking time out just to sit and enjoy the view. We get involved in feeding the pigs, taking them apples to eat. We feed the birds in the community garden, outside Arthur’s Farm Kitchen and in the woods to help look after our native wildlife. Moreover, they get to be part of the Fordhall family. They have the opportunity to get involved with visiting schools and families, develop their confidence, communication skills, self-esteem and a sense of place and belonging within the community. Mrs T wrote to us recently. Her son has struggled to attend other services but each time he arrives at Fordhall he is grinning ear to ear! These experiences provide long lasting benefits, over and above those that can be delivered in a ‘day care centre’ setting. We offer a complete care service, with full supervision from our fully trained and experienced staff. This is a chargeable service and we expect participants to book a place for a term or year, although we will also offer short term introduction period. If you know an adult who would like to access this service, then please do get in touch. We do not have to be limited to Wednesdays either. 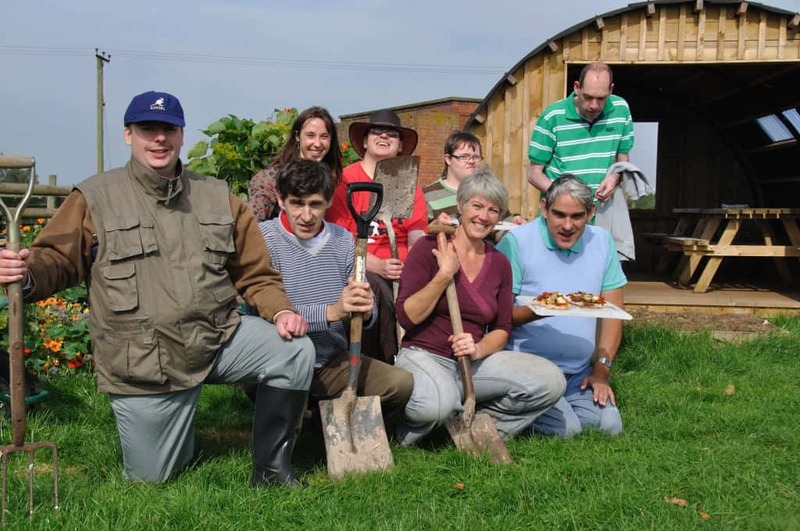 Our care farming staff are trained and experienced in working with adults with a range of disabilities. This is an inclusive and valuable project and runs each Wednesday from 9.30am-3.30pm. Alternatively, call our Care Farming Manager, Bex Syrett for advice on how to access this service and for up to date prices. There is also an opportunity for schools to be involved with the community garden. Through regular or one off term time visits, the children can be involved throughout the school year, taking part in the yearly cycle of composting, growing and harvesting. Children are always keen to take part in planting, weeding, harvesting and tasting. At a time when most children only get to go to the local supermarket for food, it’s important to be able to show them how food grows, and you can’t beat a session making pizza’s in the clay oven decorated with food freshly picked from the garden. If anyone would like to get involved with the gardening or Care Farming project please contact Bex Syrett, our Care Farm Manager, by e-mail at Fordhall, call the office, or pop over to the community garden on a Wednesday (9.30-1pm) and say hello!